Brighton in East Sussex is vibrant, hip and the most happening of British seaside cities. 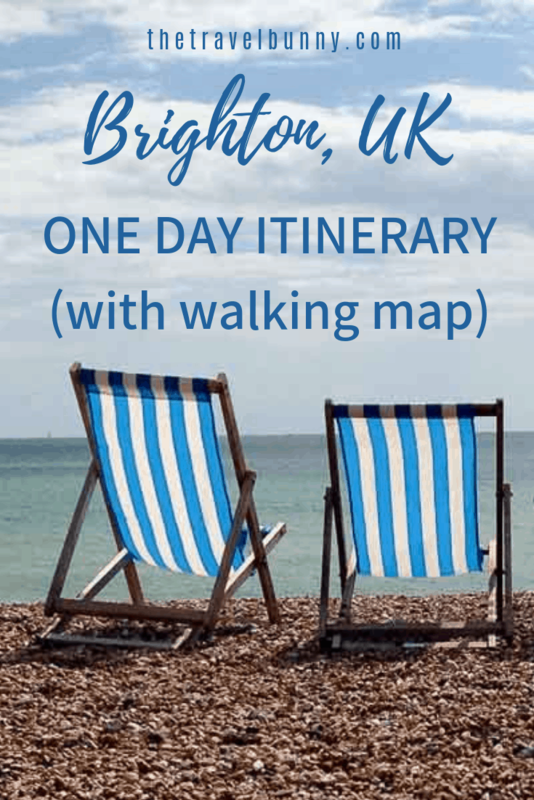 For historical hot spots, cool eateries and traditional seaside fun read on for a local’s guide on how to have the best day trip to Brighton. If you’re arriving by train head out of the station down to Trafalgar Street for some epic street art. On the wall of the Prince Albert pub is the iconic Banksy mural ‘Kissing Policemen’ although this is a copy – the original was sold years ago by the pub owner. 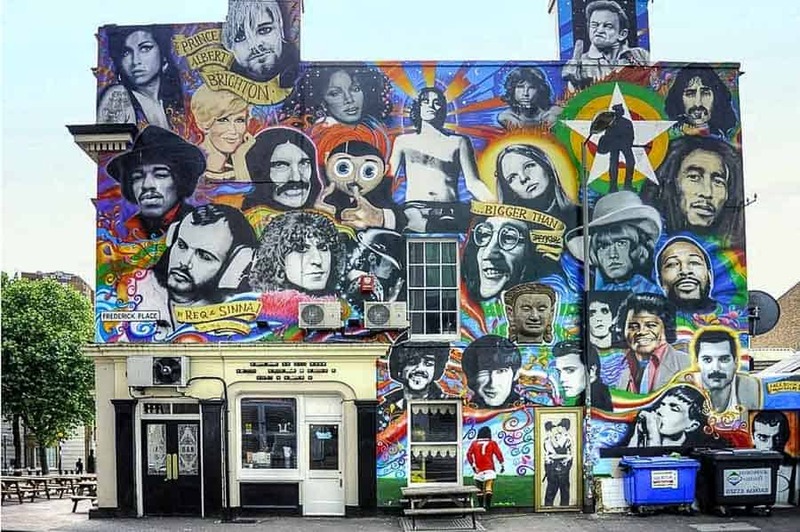 There’s also the ‘dead rock stars’ mural on the wall paying tribute to some of the world’s music legends by street artists Req and Sinna. 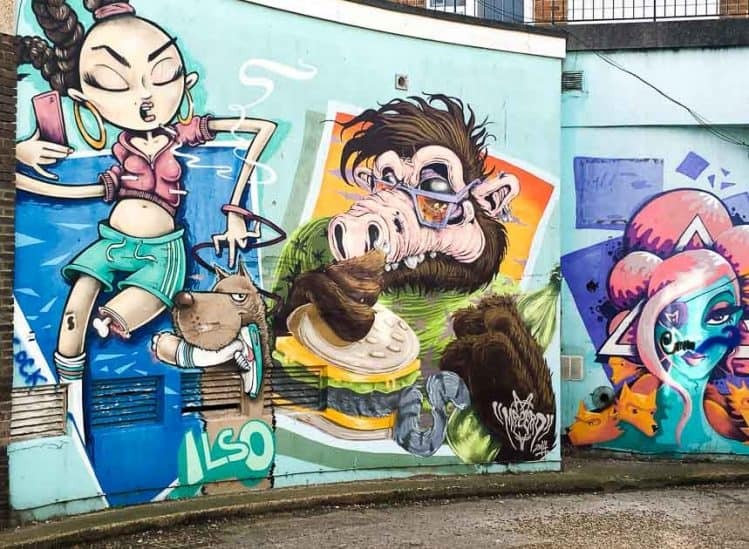 Brighton has more than its fair share of street art – it’s big, bold and colourful and you’ll find street graffiti all around the North Laine area and where you’re least expecting it. 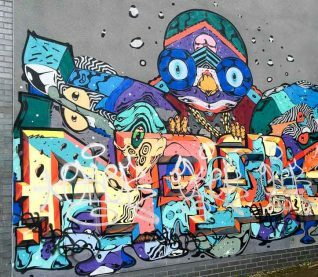 Wander down Trafalgar street and work your way around North Laine where there’s an array of street art. 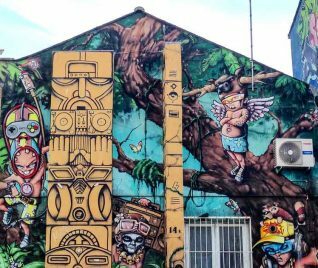 Trafalgar Lane is a narrow lane covered with street art from one end to the other and murals will pop from the sides of houses and shop fronts. If your shopping tastes are eclectic then the North Laine (not North Lanes) is bohemian heaven; second-hand furniture, ornaments, vintage clothes, vinyl and an assortment of kitsch collectables can be foraged for and there’s a Saturday table-top street market too. Don’t miss Kensington Gardens, Gardner Street and Bond Street. Some streets are totally residential and, for that matter, highly Instagrammable. The bars and cafés are laid-back, hip and arty with excellent people watching potential. For entertainment it’s worth checking out The Komedia for an evening show, its café-style live entertainment consists of music, cabaret and its Krater Comedy Club hosts live laughs every weekend. Time for a treat and the best gelato in town without doubt (I’ve tested them all) is in the North Laine at 2 Gardner Street. Gelato Gusto makes fresh gelato every day in the most amazing flavours – I’m still waiting to try the chilli chocolate and mint! 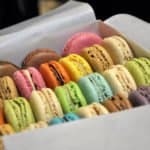 Sorbetto, Belgian Waffles and other mouth-watering deserts will tease your taste buds and in winter the hot chocolate’s a dream – there’s seating inside. It’s just as good as the gelato I tried at the Carpigiani Gelato University. If coffee and cake is more your thing then there’s no shortage of cafes and coffee shops in the North Laine but Pelicano (28 Sydney Street) is one of my favourites. Not just a coffee shop it’s a roastery and freshly roasts its coffee each week. Pelicano serves single-origin artisan coffees and has a wide range of loose teas. If you fancy a snack they serve freshly-made sandwiches, paninis and salads which you can eat inside or in the tiny back yard garden. Brighton’s Royal Pavilion is a must see. 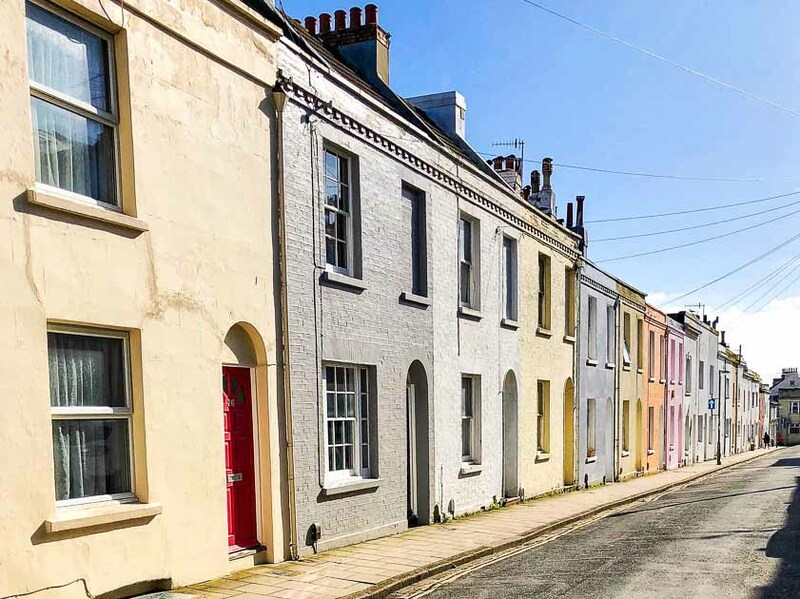 Built for George IV as his seaside retreat, this is Brighton’s jewel in the crown and a visual Turkish delight. Domes, minarets and turrets are accentuated by clever night-time lighting. Think pink during Gay Pride and blues and purples for Christmas. Inside is even more exotic with a riot of Chinese opulence and silk paintings, the ultimate seaside pad. 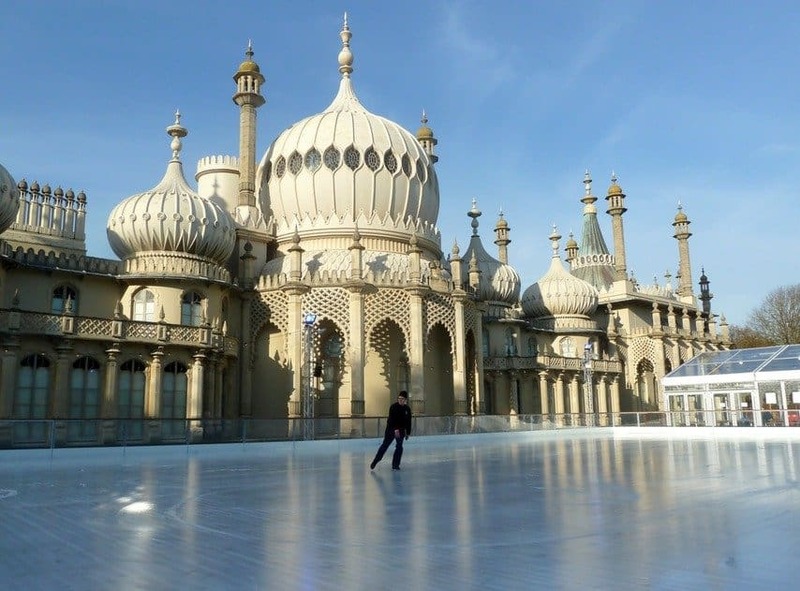 At Christmas the Pavilion becomes the backdrop for an outdoor ice rink where you can skate away to Christmas classics while the spicy aroma of mulled wine fills the air. The Lanes are a maze of old narrow alleyways yielding a cornucopia of classy shops, restaurants and even the odd celeb. Jewellery and antique shops, designer boutiques and gift shops mean you may want to flex your wallet. Bill’s in North Road (which is in North Laine) is the second ever Bill’s and has great food and a great vibe. Brighton Pier recently regained its original name and I’m really pleased to see it called the Brighton Palace Pier again. 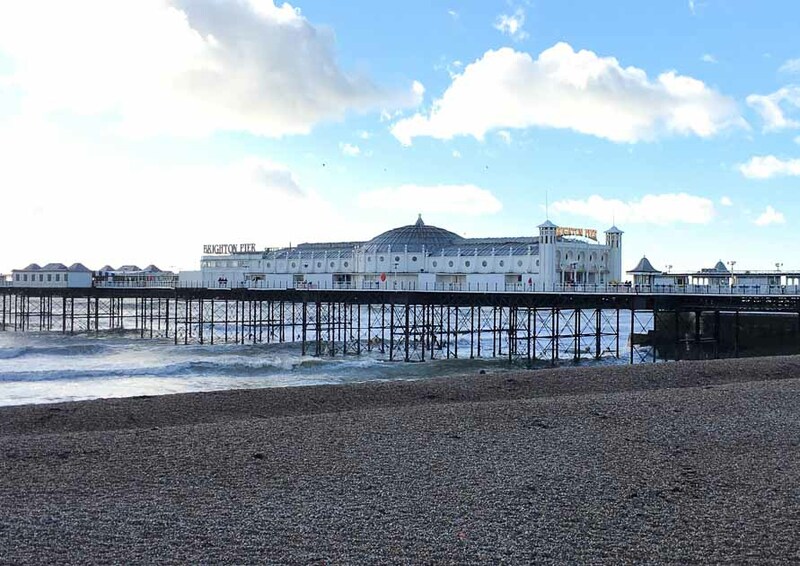 The Pier is a quintessential Victorian British pier with a funfair, slot-machines, candy floss and fish and chips. Beware the seagulls – they’ll have your chips if you look away for so much as a second. 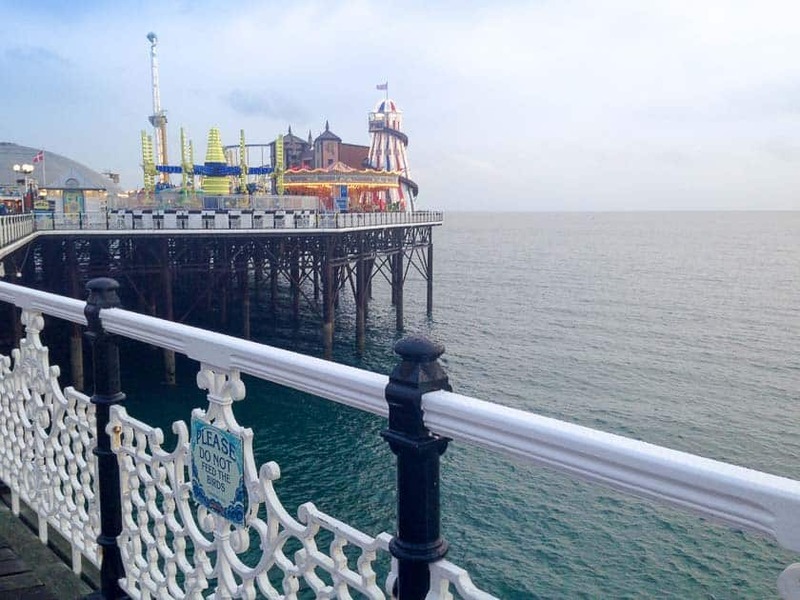 Time spent on the Palace Pier is one of the best free things to do in Brighton. Brighton’s Sealife Centre the world’s oldest operating aquarium is right next to the pier. There’s a new attraction next door – Brighton Zip a 300 metre-long zip-wire for adrenaline seekers. Head for the seaside and Brighton’s famous pebble beach. 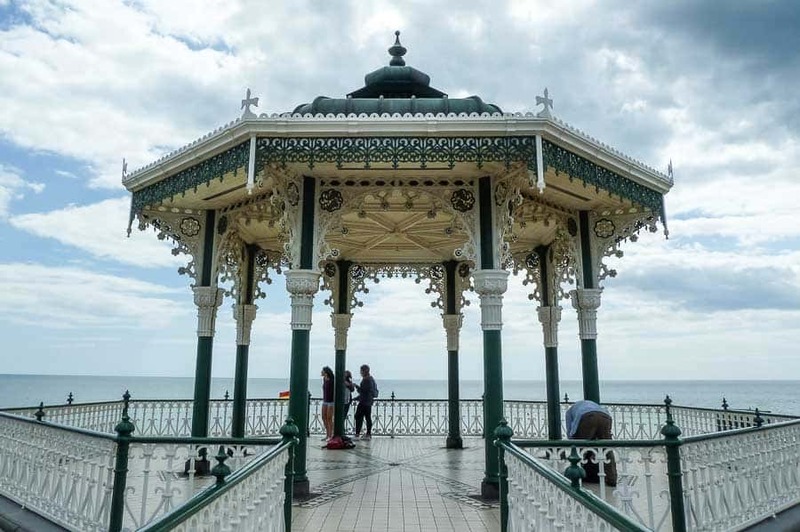 Under the promenade stalls and small shops sell crafts, colourful prints and original pieces by local artists as well as buckets and spades and Brighton Rock. A carousel lends that funfair vibe and when the bars, cafés and restaurants fill the air with happy chatter. The BAi360 opened in August 2016. Book a flight and you’ll glide up 450ft in a space-age pod for breathtaking views of the area. I was lucky enough to attend the press opening but, as you’ll see from the video below, the weather wasn’t that great. On a clear day you’ll see fabulous views over Brighton and Hove and some rooftop artwork which has appeared since the i360 was completed. Brighton’s West Pier is where my grandparents took me for Brighton days out with my brother and sister when we were kids. I remember back in the day when there were bumper cars, a music hall and speed boats launching from the end of the pier. It’s sad to see so little left of it but the memories go on. 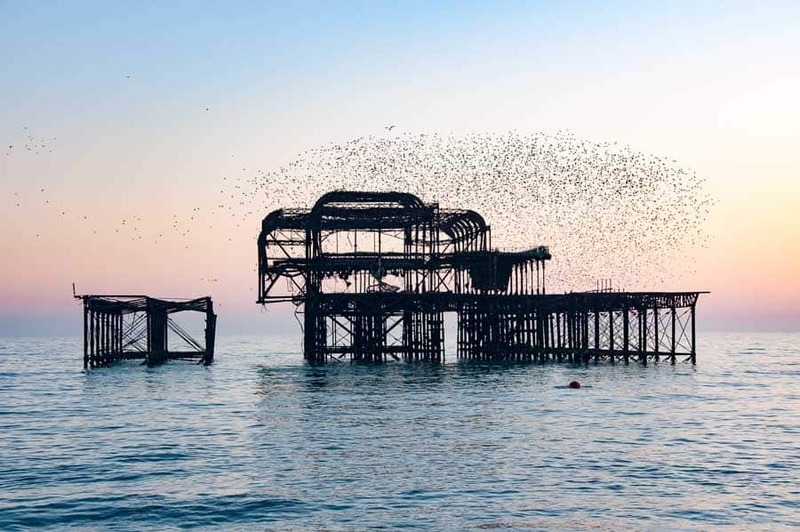 This is a great place to watch the sunset and, if you’re lucky, you might catch a murmuration of starlings which roost on the West Pier. Keep walking past the West Pier and you’ll see the Old Bandstand and the elegant squares and terraces of Regency Houses painted their uniform cream colour. 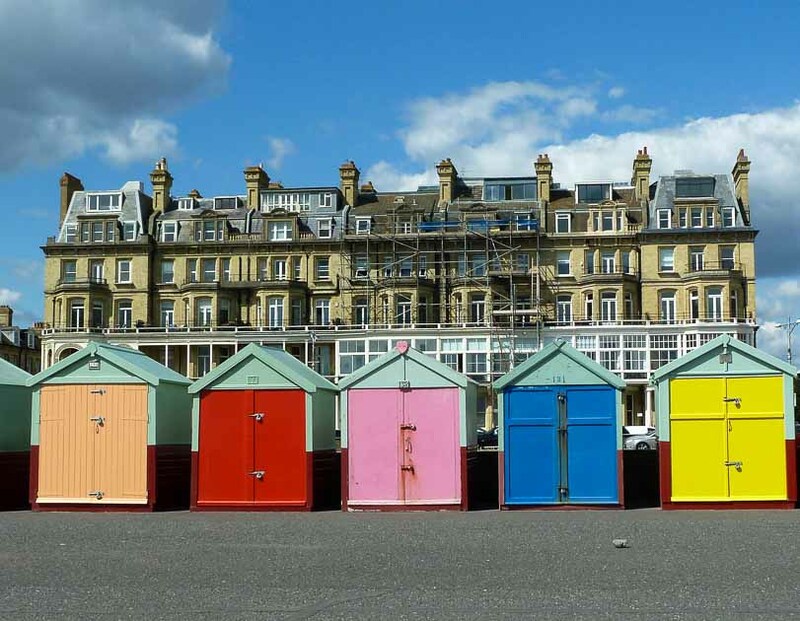 If you want to walk a little further west and you’ll come to Hove Lawns and its rainbow row of beach huts but you’re probably ready for dinner by now. Head back along the seafront and make your way to one of the restaurants you clocked earlier in the day. 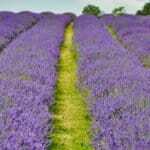 A walk up Queens Road will lead you straight back to the station and should take around 15-minutes from the seafront. 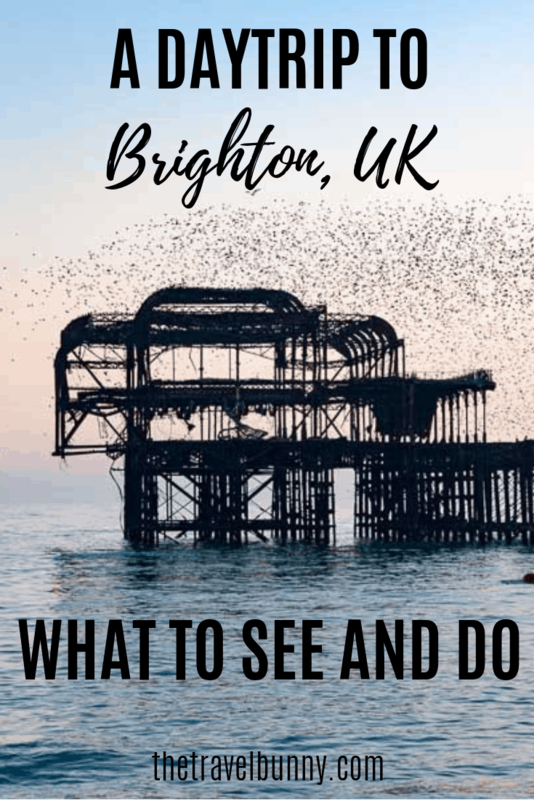 Those are some of my top things to do in Brighton, UK if have just a day to explore the city. I’ve made a handy Google map of my day trip to Brighton sights to help you get round them. 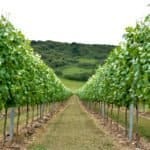 Brighton is easy to get to from London and is just over half an hour’s drive from Gatwick Airport straight down the A23. However, parking in Brighton is expensive. I’d advise you park up and get the train for the last leg of your journey if you’re going to drive. If you really want to drive then the car park at Brighton Station is one of the cheapest. Brighton days out are easy by train. From London’s Victoria Station and London Bridge station is just over an hour by train. Thameslink services run direct to Brighton from Bedford, stopping at central London stations including St Pancras International and London Blackfriars. Direct services to Brighton take an hour from London Bridge, and 1 hour 17 minutes from London Blackfriars. Look out for great Thameslink deals with off-peak tickets. Step out of Brighton Station and you can see the sparkling sea. Breathe deep and smell that fresh, salty sea air. 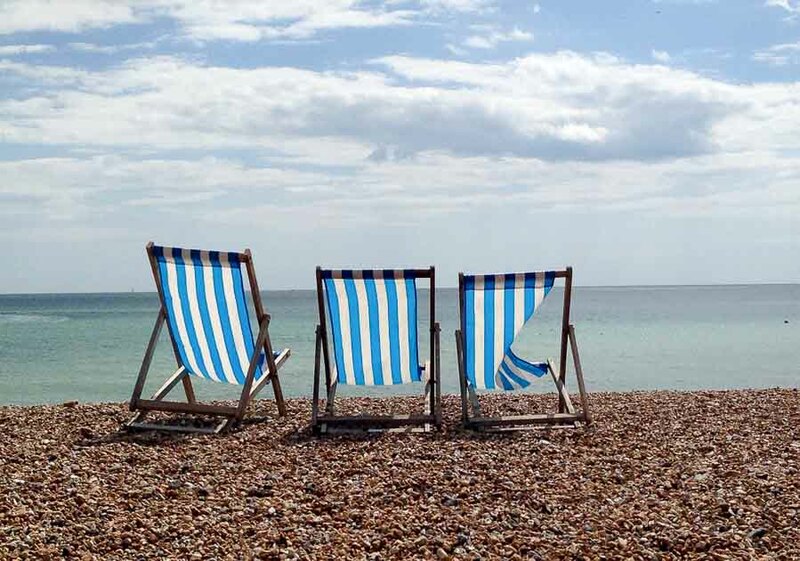 Brighton’s waiting for you. So, there you have my one day in Brighton itinerary. Drop me a message if you’ve got any questions about the city, As always, I’m happy to help. Brighton, a city with a big heart …. and plenty fresh air. I really enjoyed walking down the memory lanes of the 6 years I lived there – and it has hardly changed anything. 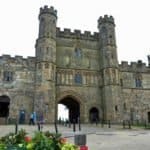 I love this post, Suzanne – and if I hadn’t just returned from Brighton … I would had booked a trip. Your images are brilliant too … the Pier part and the wheel my favorite. After looking at these great photos, Brighton is definitely on my bucket list! That’s great – hope you like it as much as I do! Hi Skibunny 🙂 Are you back yet? I always think the Pavilion looks an amazing place. Maybe, one day. And I love Ella’s poster too. 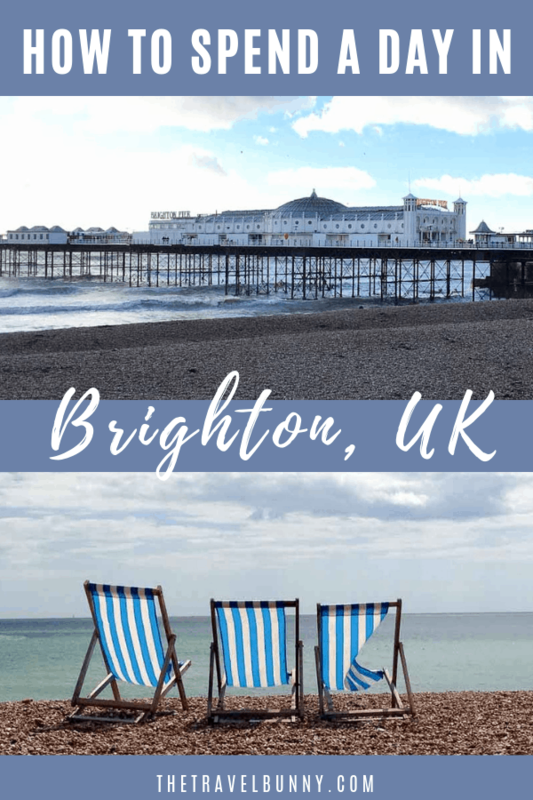 Brighton was one of the first cities I visited in England – I loved it! If I had to living in England it is the one place I’d consider above all. 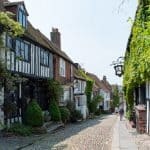 It’s friendly, beautiful, has everything I would need – and a fast train to Gatwick. I’ve never been able to master driving on the ‘other’ side of the road so Brighton’s good transport connections were always a big plus! 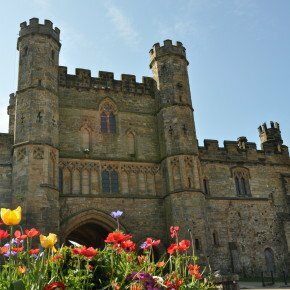 Lovely to hear you liked my home town! I don’tlive there now and really miss the fast connection to Gatwick. Where are you based now? Gelato has to be tested where ever you go in my opinion! No way would there have been tapas or gelato back then! I think the photo of me was taken in 1969 so round about the time you were here. I don’t think I’ve dipped my toes in the Channel for decades! Brits abroad huh – always easy to spot! You have totally made me want to visit Brighton again. I have lots of friends who live up north and they’ve never been so I’ve promised to drag them there this summer because I know they’ll love it. Your pictures are gorgeous and that one from when you’re little is so cute! Thanks Jude – I hope you get to visit properly some time, it’s very photogenic! This is another excellent travel post Suzanne. Closer to home, but I still need to find the time. Thanks Dave – sometimes the best places are right on your doorstep! I am now so sorry that I never made it down to Brighton while visiting the UK….will definitely next time!! Hope you don’t have to wait too long! I haven’t been back to Brighton for years. There used to be a really good little tapas bar in the Laines, I wonder if it is stil there? No I haven’t been there so thanks for the tip!